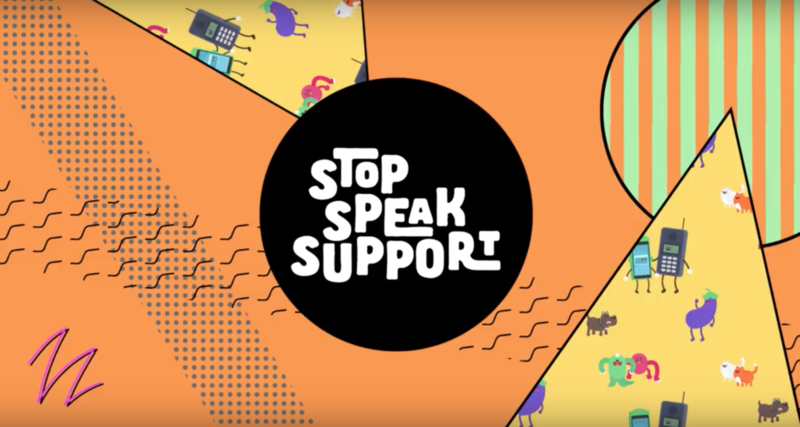 The Stop, Speak, Support campaign has been created in response to 11-16-year-olds saying that while they enjoy social media, games and online forums, it is the only area of their lives that they feel does not have clear expectations or standards of behaviour that they should all adhere to. We are proud that a Bristol-based Charity Unique Voice has as part the Cyberbullying Task Force, which was created by The Duke of Cambridge, developed a series of commitments to help prevent the cyberbullying of children and young people. Watch the below video, produced by Unique Voice, to see why its important that we encourage young people to choose respect and to support each other online. You can also read this handy resource on cyberbullying made by the Taskforce that can be used with young people.